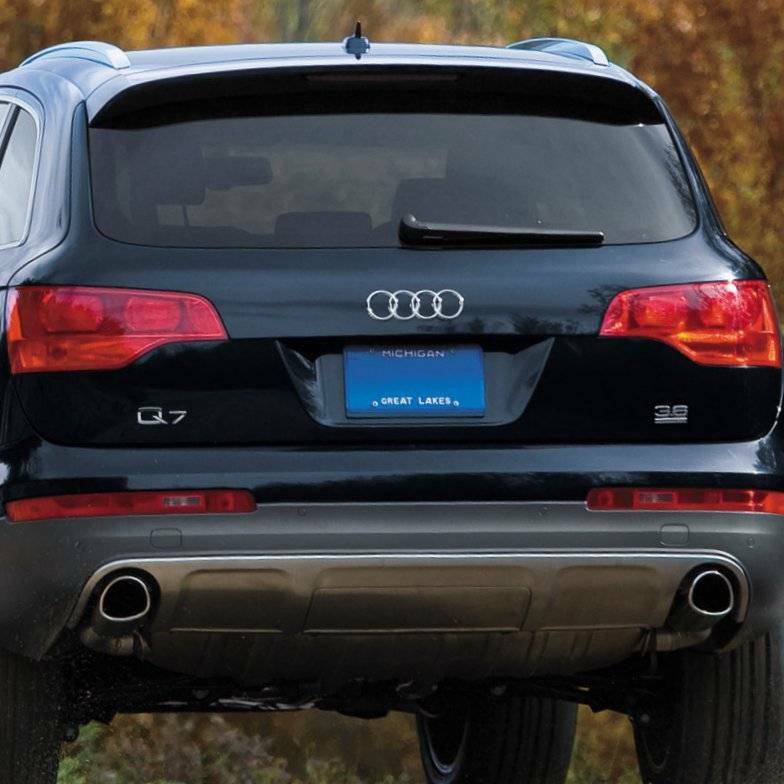 Give your Q7 a muscular appearance with a new lower valence from the Offroad package. This package includes everything needed for fitment onto your Q7. Lower valence arrives painted grey with stainless steel center trim, ready for installation. *Note that this package is only for non S-Line models.